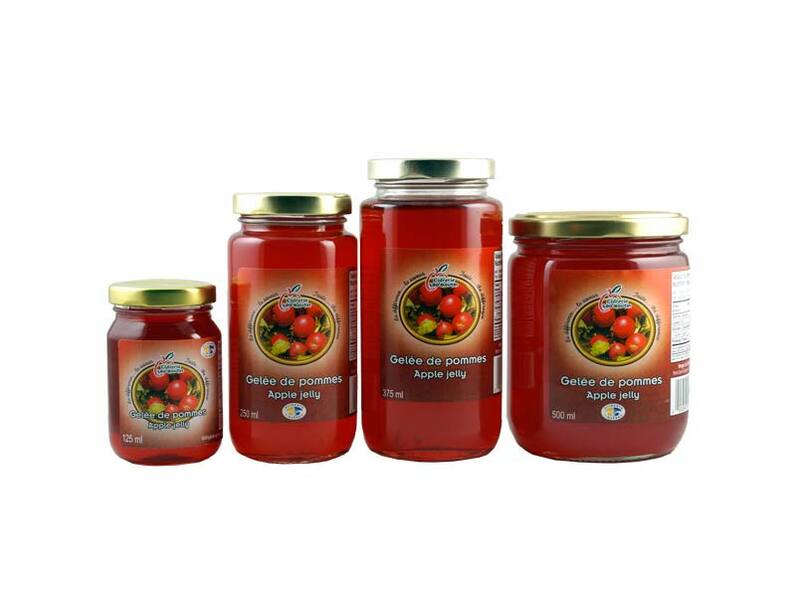 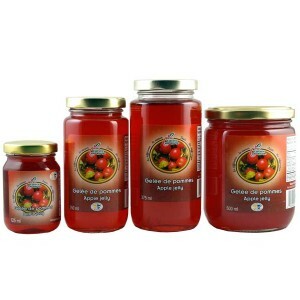 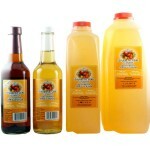 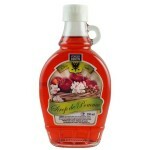 Apple jelly made ​​from natural elements, 100% pure apple juice, sugar and pectin. 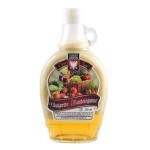 Old fashioned made. 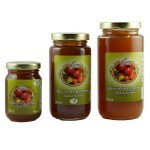 Ideal on toast, cake and as a slurry in your recipes and fruit.